Last weekend I did a Wash & Go on my hair using the Olive Oil Eco Styler Gel. 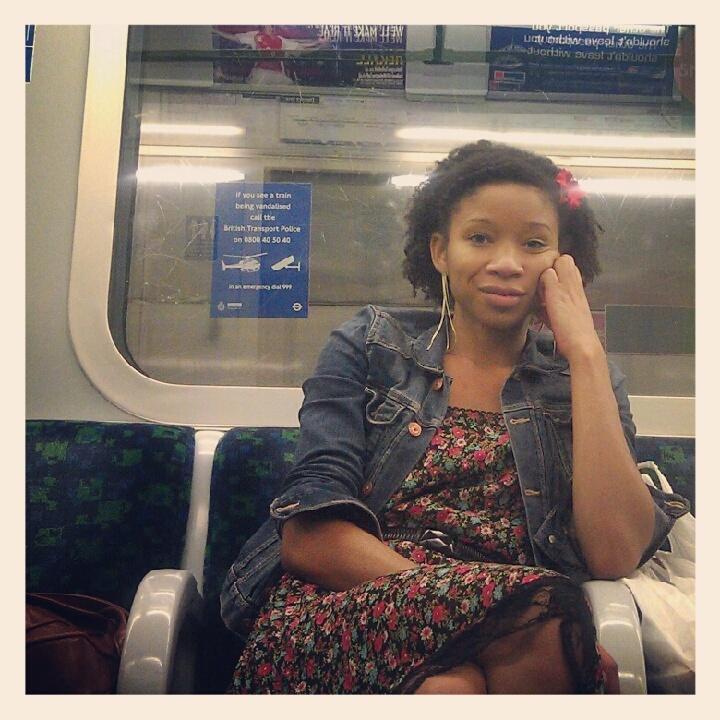 As much as I liked the curl definition, it did feel drier and crunchier than usual which was quite disappointing. I managed to make it last for 3 days and used a few products to restore the moisture. By the 4th day I tied it back into a bun as it was a bit of a frizz-fest. I decided to Co-wash. I rarely do them and I was hoping it might save me some time but it didn't. 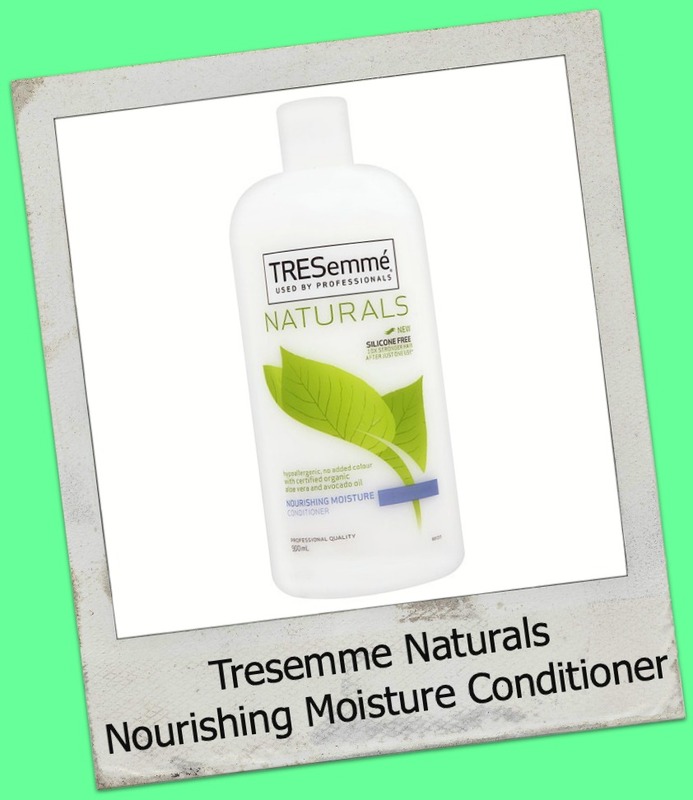 I used Tresemme Naturals Nourishing Moisture Conditioner to do my co-wash.
My hair was already in about 6 plaited sections after washing and I finger combed a leave-in conditioner through each section before re-plaiting it. I then left it for 2 or 3 minutes before the next step. I used Curls Unleashed No Boundaries Leave-In Conditioner. I think this was my main error. My hair doesn't really get the moisture it needs from the Curls Unleashed Leave-In, which I think is why my hair felt so crispy by the end of the day. Next time I will definitely try something else. I scooped out quite generous amounts of Eco Styler Gel and applied it to each section and again raked it through my hair with my fingers. This time I didn't re-plait the sections. Once I'd applied gel to the whole head I continued to rake my fingers through the hair to help define the curls. 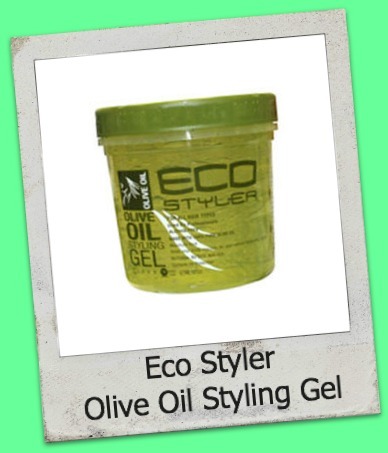 I used the Eco Styler Gel Olive Oil Styling Gel to to define my curls. I love the definition I get when I use Eco Styler Gel but next time I'll use a better Leave-In Conditioner before the gel. There are 2 things I've found unavoidable when I do a Wash & Go and they are shrinkage, and the white residue on the hair before my hair dries. I'm not particularly bothered by either of these issues though as I find the residue disappears pretty quickly and the shrinkage is just a fact of Afro hair so Im mentally prepared for both even if I cant predict the end result. The first night I pineappled it. This basically means using a headband and putting your hair up into a very high puff on top of the head. I then covered it with my satin bonnet. I also applied some Be Unique Moisture Custard before bed to counter the crunchiness, which was significantly reduced by the next morning. On the second night I lightly spritzed it with Mmm Hair Revitalizing Spritz which I know is great at reviving my curls, before putting my hair in about 4 very fat, very loose flat twists, and of course covering with my satin bonnet. On the third night I spritzed my hair, and covered it with a plastic cap as you would for the GHE Method or Deep Conditioning. I wasn't planning to wear my hair out the next day as I had work but I found this was a good way of softening my hair and making it more managable and less tangled so it was easy to handle the next day, when I threw it into a bun. 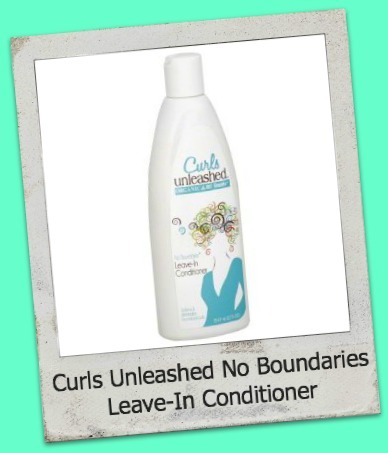 What products do you use to wash & go? I attempted my first wash and go about two weeks ago. 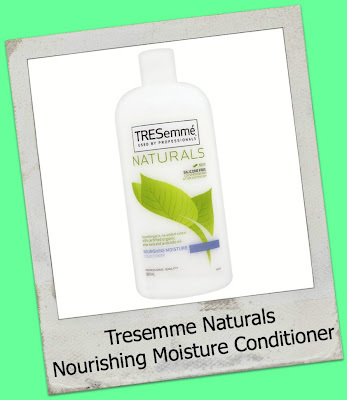 After washing with curls unleashed shampoo and conditioning with Tresemme naturals conditioner, I applied olive oil to my damp hair then used beautiful textures defining curl pudding. I was really pleased with the results. Like you I experienced the white bits before the product properly absorbed into my hair and of course there was the standard shrinkage. My hair did feel a little dry towards the end of the day, so I spritzed with my oil and water mix, then added beunique mango twist to each section before putting into twists. The next morning is was soft and manageable. I think I even wet my hair in the shower whilst in twists and added more BT pudding to get the wash and go curls back for a second day. 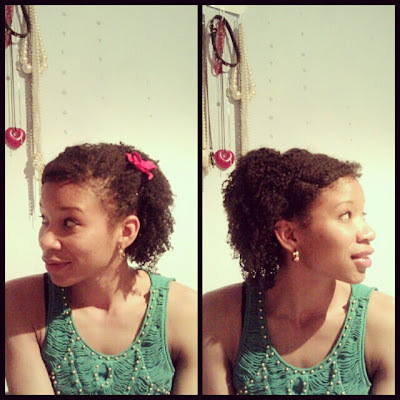 The shrinkage is huge, but it's nice to know this is a style I can go to if I'm ever in a mad rush. Sorry about the essay. Great post. I'm glad to hear you had good results with BT. Im planning to try it soon but I wasn't optimistic because my hair doesnt seem to like the BT leave-in. Im still gona try the BT Pudding though. i've never attemtpted a wash n go! urs is lovley.